Every year millions of people set out to make New Years resolutions. Working out more, eating healthier, saving more money, quit smoking, or falling in love are all common resolutions that people make. However, only 8% of people are actually successful in achieving their New Years resolution. Self-improvement is something we want with great passion, but the majority of us fail to be successful in this. 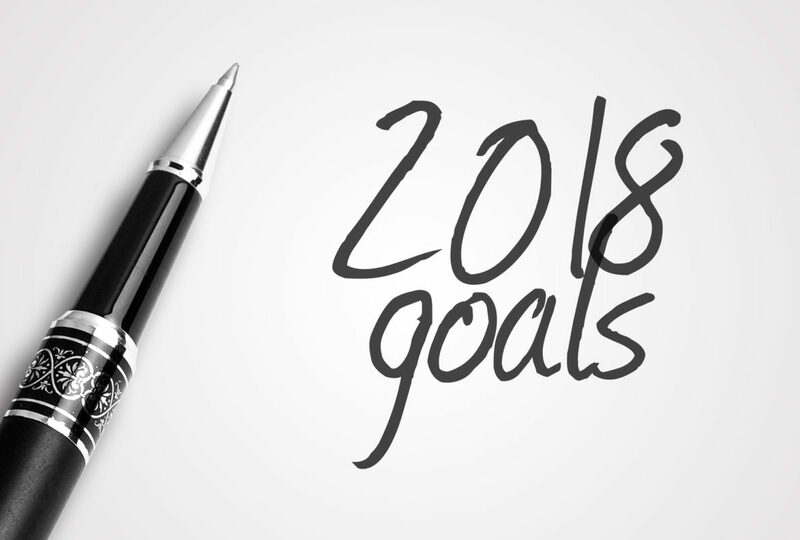 A big contributing factor to the lack of success in achieving New Years resolutions is the simple fact that you may be making the wrong resolution. Another common resolution is to get better sleep. This can be a tricky resolution to achieve. There are a multitude of factors that go into getting better sleep. People exercise more, eat healthier, set bed times, etc. and still come up short very often. The answer to your problems may be way simpler than you think. The Answer Is Right Under You..
What if I told you that you can achieve better sleep without having to leave the house? People often overlook their mattress as the problem of why they’re not getting better sleep. However, a new mattress can solve all your problems and you can focus your resolution on something else. A new mattress can benefit you in so many different ways. It can help reduce stress, aches and pains, improve your mood , and much more. And since you’ll be feeling so much better after getting great sleep on your new mattress, you’ll be more likely to stick with your New Years resolution. If you’ve been struggling to get the sleep you want and need, it may be time for a new mattress. You don’t have to put as much effort into getting better sleep as you might think. Instead of focusing your New Years resolution on getting better sleep, get yourself a new mattress that can solve the problem and also help give you a better chance at achieving a different resolution. Improve your sleep and your life for the many years to come by purchasing the best mattress online. 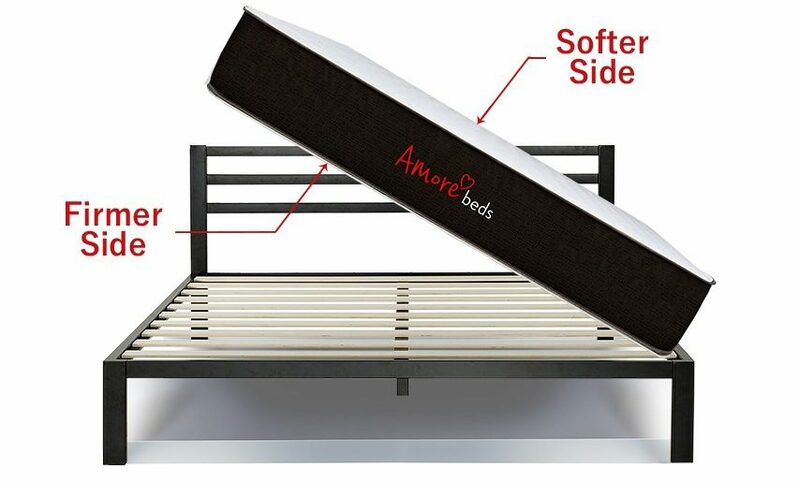 Our hybrid luxury mattress combines the best of foam and innerspring to give you unsurpassed comfort and support. Available in soft, medium, and firm comfort levels to match your specific sleep needs. Also, if you sleep with a partner, you can split your mattress’s comfort levels for the left and right sides to satisfy the both of you. 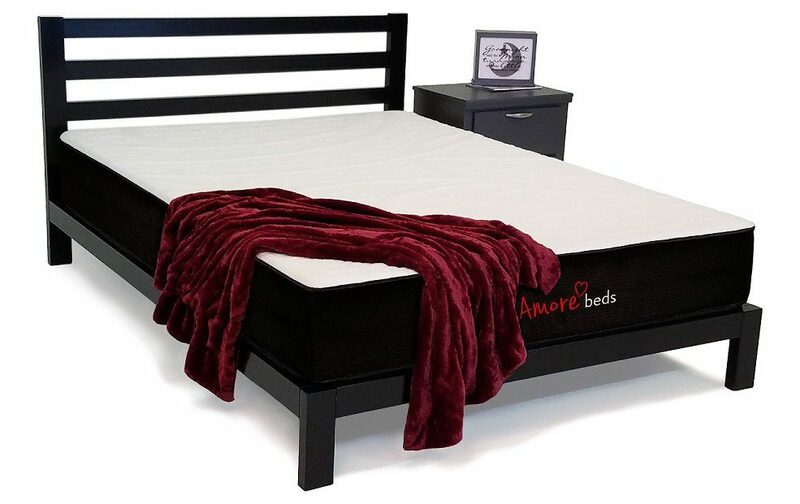 Upgrade to our copper ion infused fabric to give you a cleaner and healthier mattress. So, instead of making your New Years resolution to get better sleep, get a new mattress to put that problem to rest. I agree with that a good mattress will give you a better sleep. 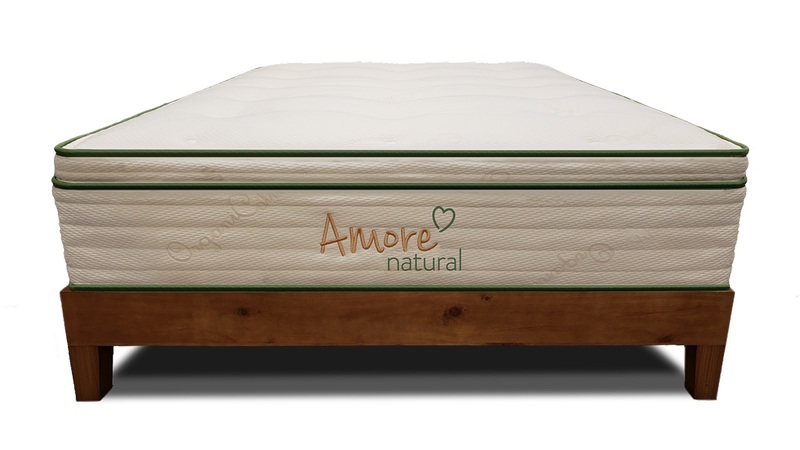 It is really important to invest on a high quality mattress because your body deserves a good rest after a long day. Im aching to change my matress ,only god knows how bad it is, and i couldn’t agree more with this part “it can help reduce stress, aches and pains, improve your mood , and much more”, to key to a great day is a great rest before it. I totally agree with this. Sometimes better sleep is all we need and a good mattress can do that to us. This is well stated,to reduce body’s pains and aches while sleeping or have a very comfortable night rest we need a good mattress to achieve this. Will be checking out this hybrid luxury mattress for my comfort. I like this statement if one have been struggling to sleep well then it time to change the mattress.I hope to change my mattress soon and get a better one. It’s way past my birthday and still way before Christmas. I am hoping to buy a new mattress for myself if no one would give it as a gift. 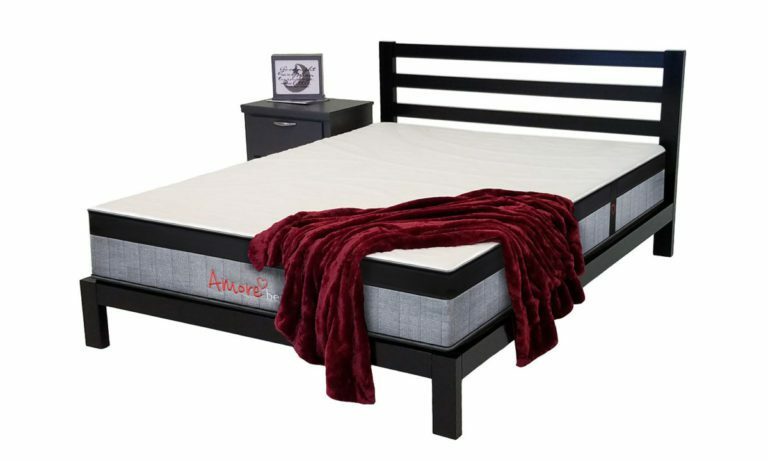 I have lower back pains when I sleep due to the fact that my mattress is old and sagging and since I am aback sleeper I need a sturdier mattress to support my back. Very nice article. Will try this tonight. I like reading your blog. It goes directly in answering what we truly need. Under this years resolutions, I had a plan to buy a new mattress, a good one. I did achieve that but with a little research. It’s good to have good sleep and that comes with a good mattress.